Are you ready for your next medical missions trip? Have you taken time to “estimate the cost” to see if you have the proper equipment for your team to be ready for whatever medical situation you might face? Blessings International exists to serve those who are serving the sick. 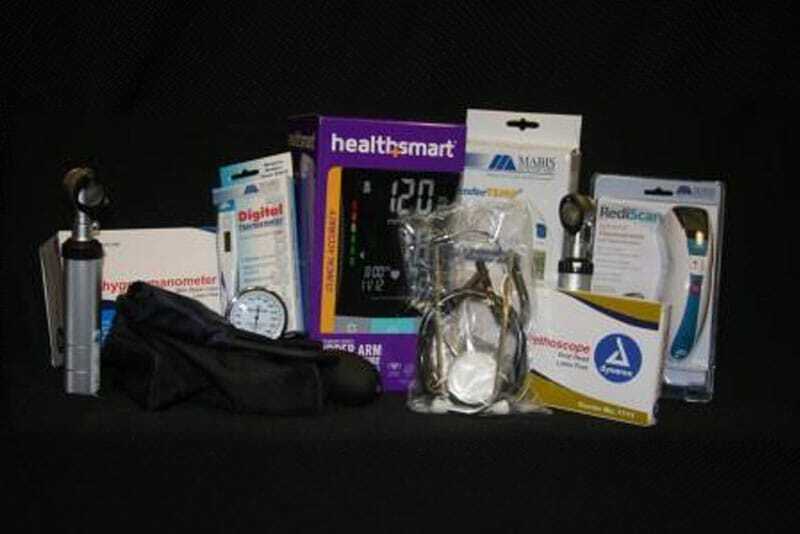 We carry a wide range of diagnostic tools: opthalmoscopes; three types of digital thermometers-including the infrared Rediscan; an ear thermometer and a digital thermometer; otoskopes; stethoscopes; a sphygmomanometer; and a blood pressure monitor. These tools, as well as a wide variety of medicines, are all available to help your team heal the hurting. Please visit our Order Page to review our current products, or call our friendly customer service team at 918-250-8101 if you have any questions.